Choosing the right vape tank can be overwhelming. The vape tanks being sold today are feats of complex engineering paired with jaw-dropping design jobs. 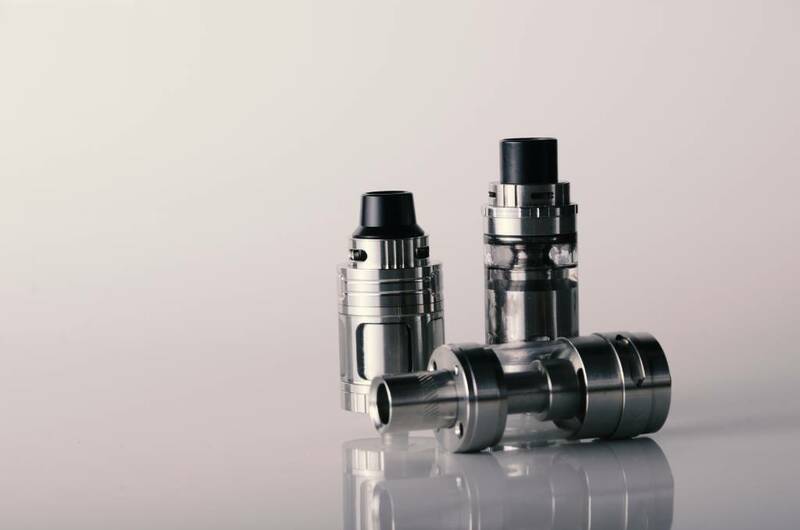 The holy grail of vape tanks is one that is long-lasting, produces a lot of vapor, and suits your vaping preferences. VapeCall understands that every customer has a different vape tank that’s perfect for them. We facilitate vapers by having an eclectic variety of vape tanks for sale on our storefront. From sub ohm varieties to mesh coils and temperature control, there are a ton of advanced features to choose from. We also have all the top brands in stock, each with their own unique design languages and propriety advantages.